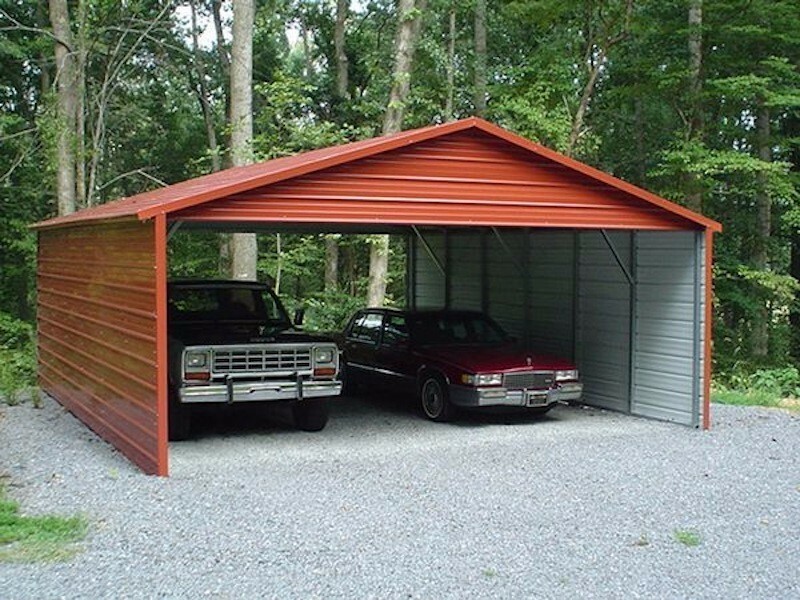 US Metal Garages where price, service, and quality is our priority! 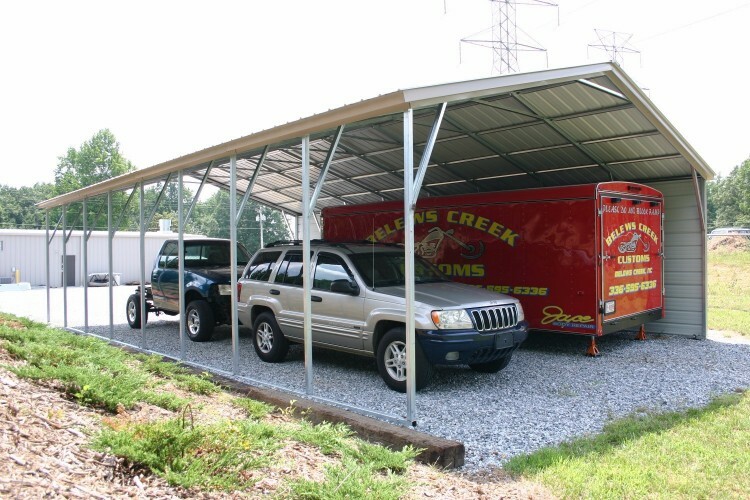 We carry the some of the most affordable carports, metal carports and steel carports in the industry! 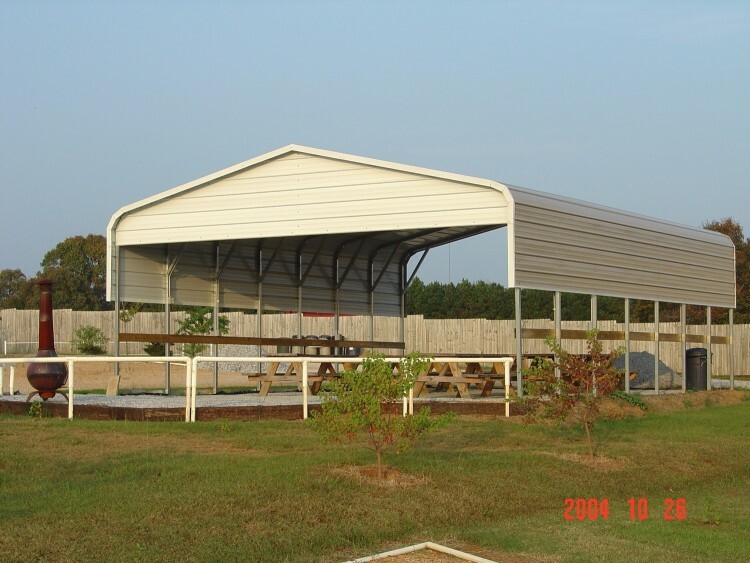 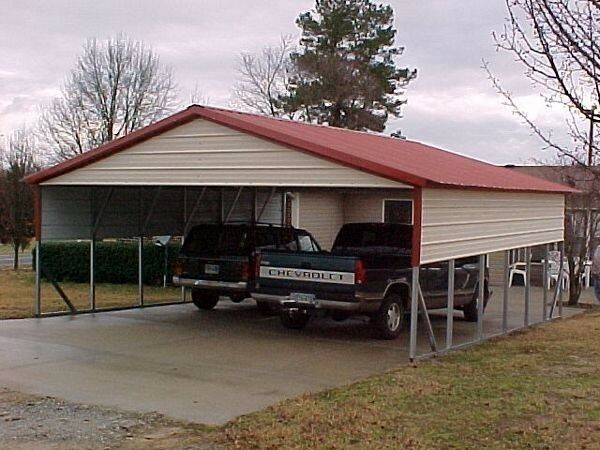 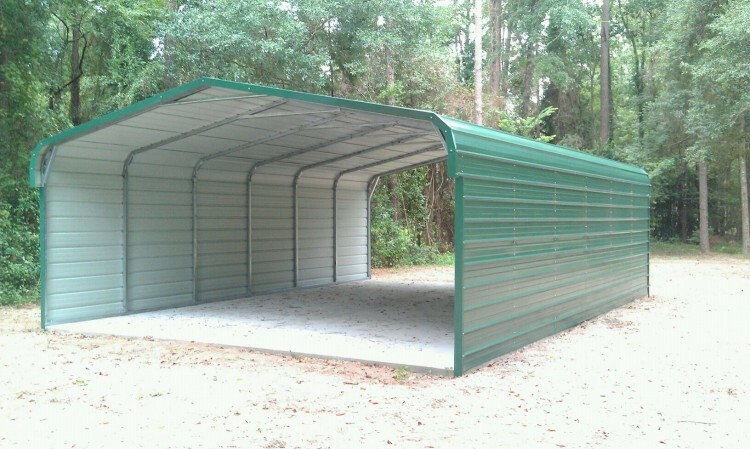 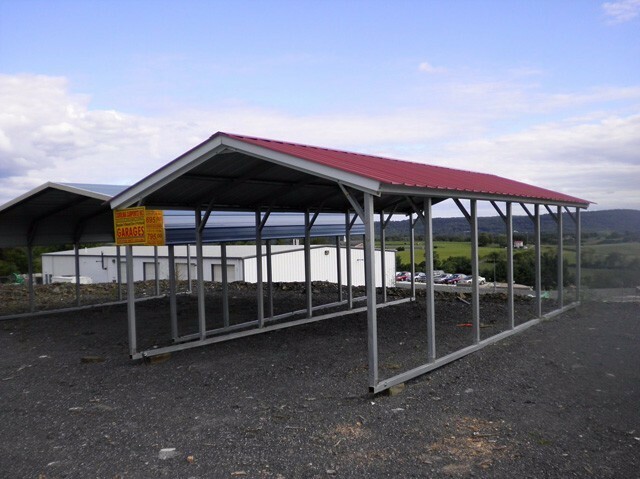 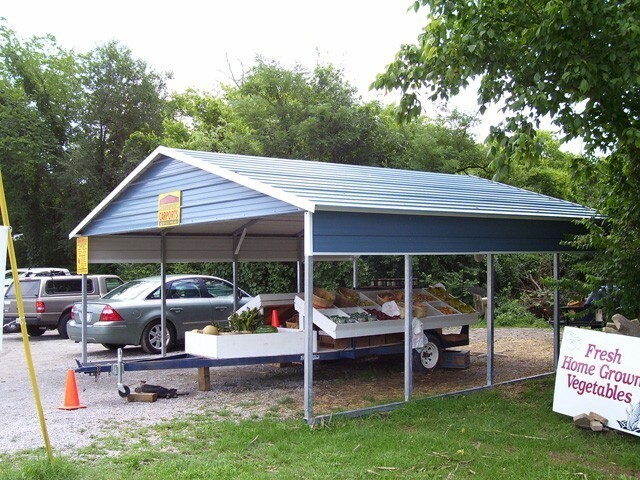 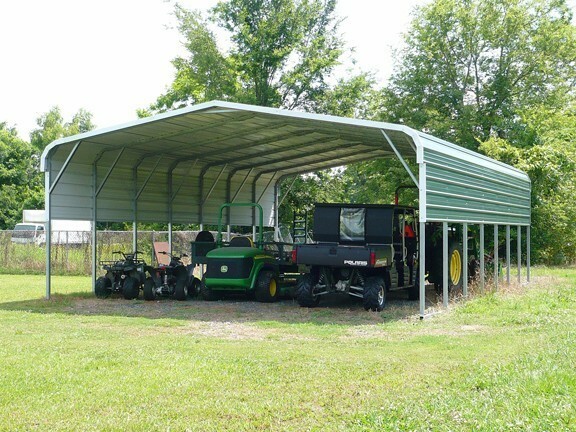 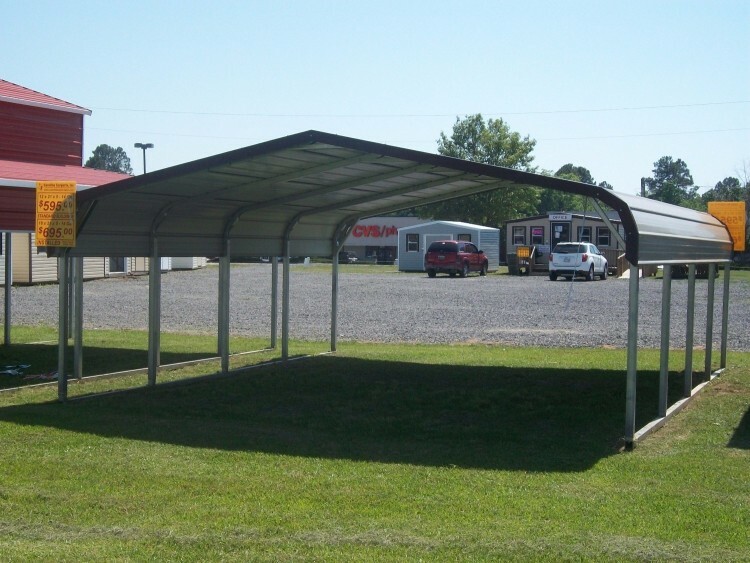 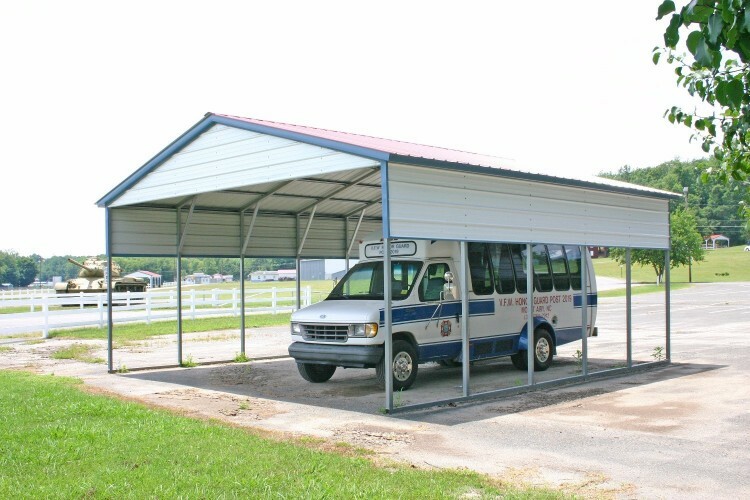 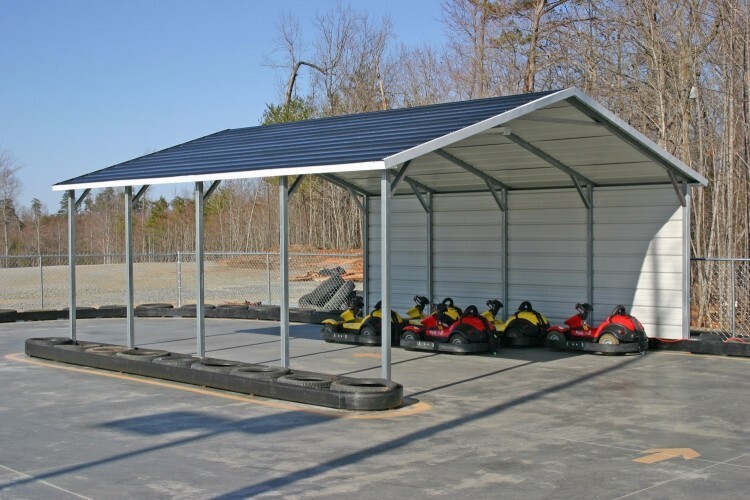 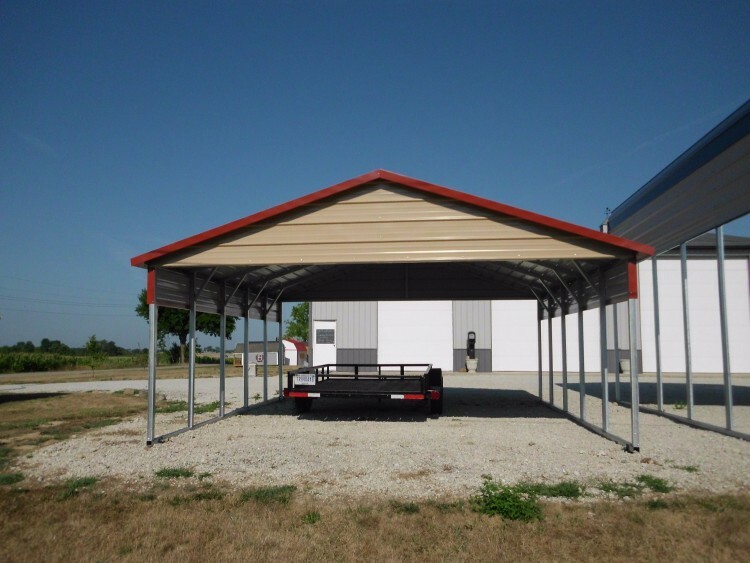 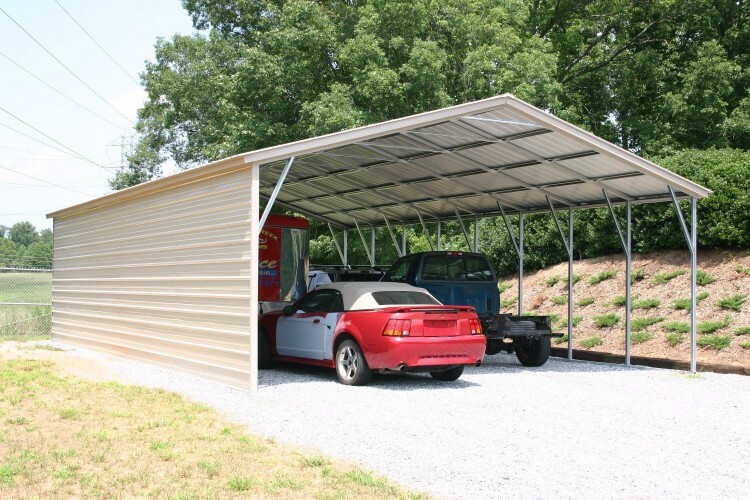 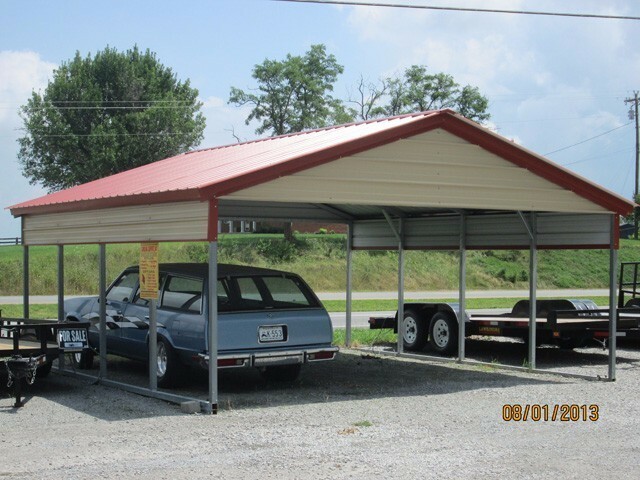 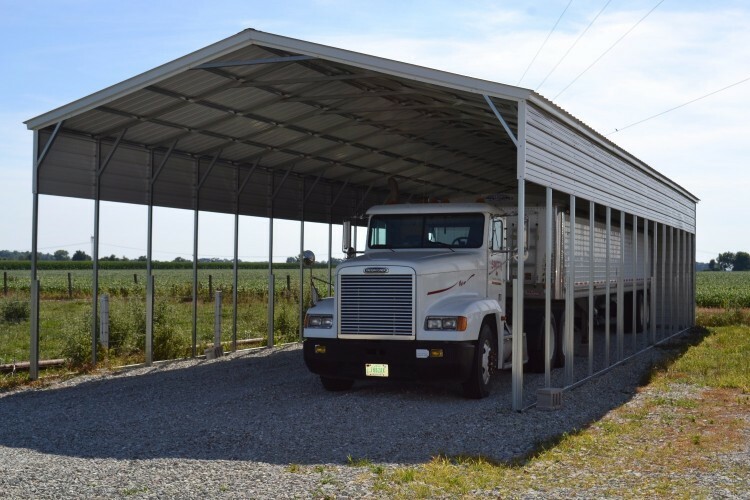 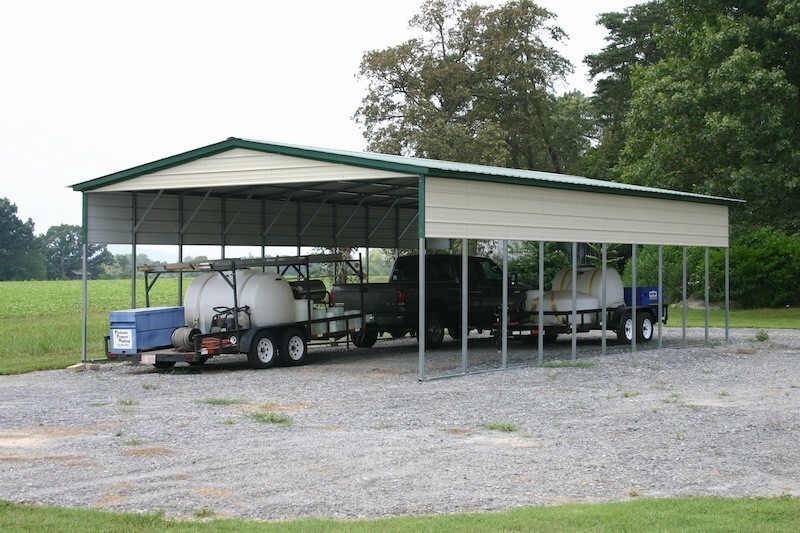 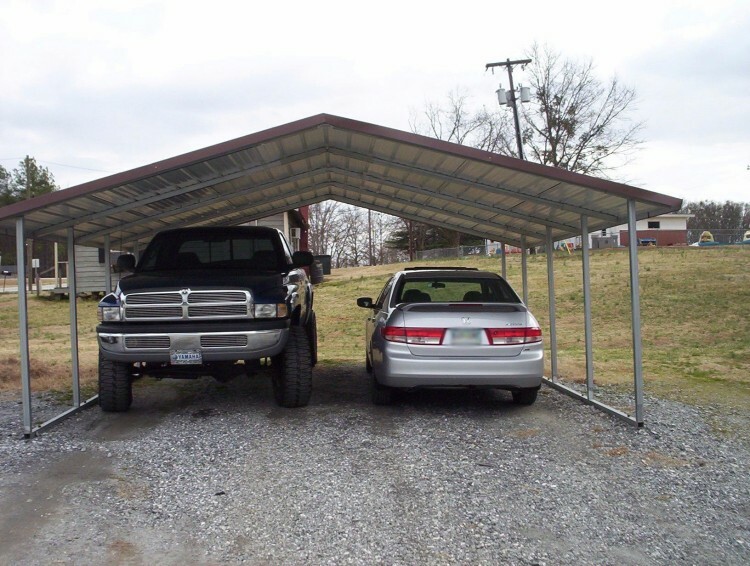 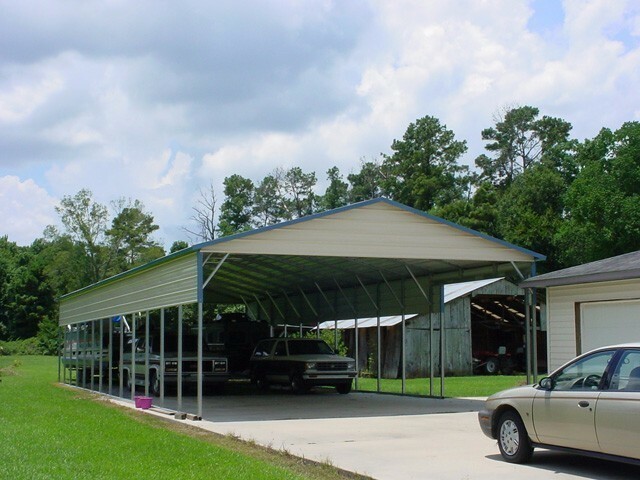 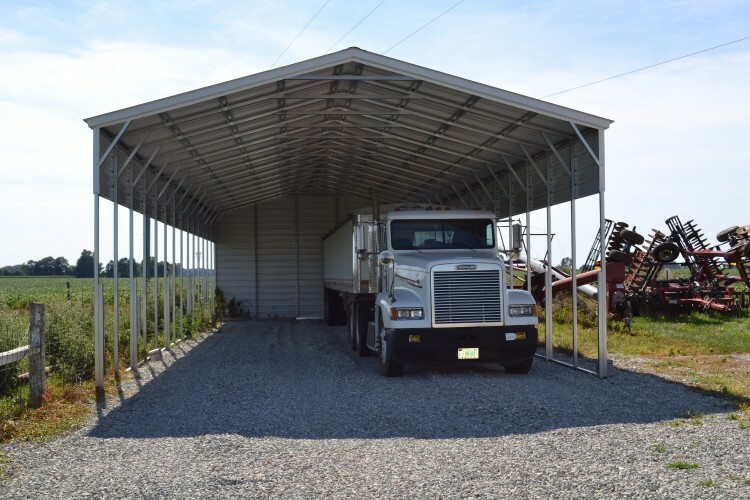 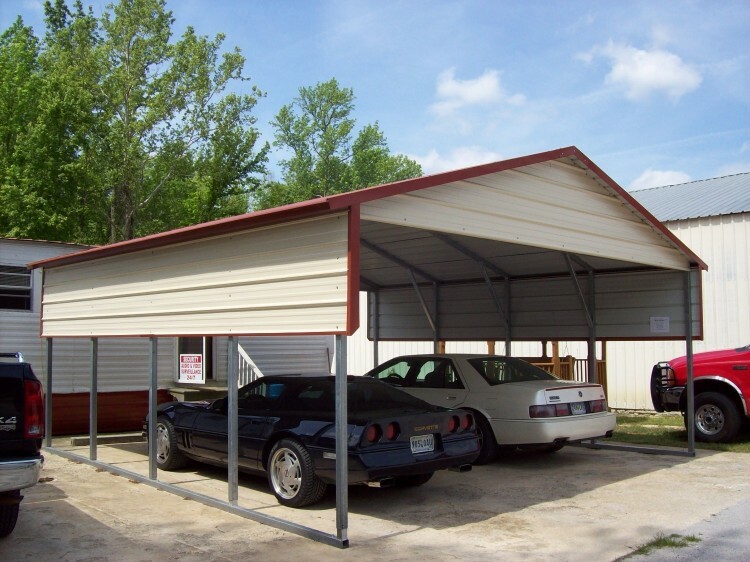 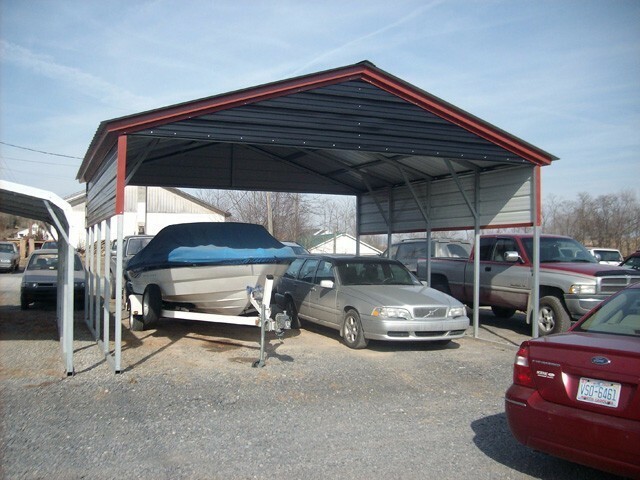 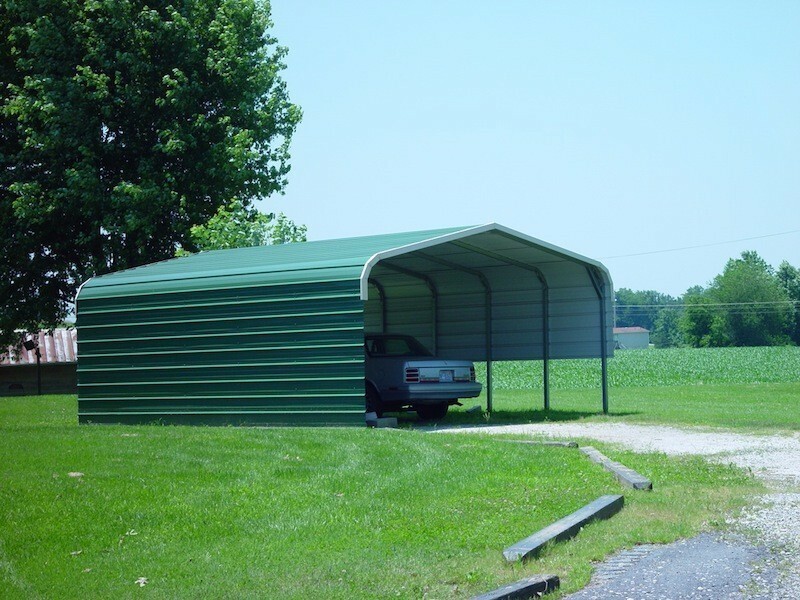 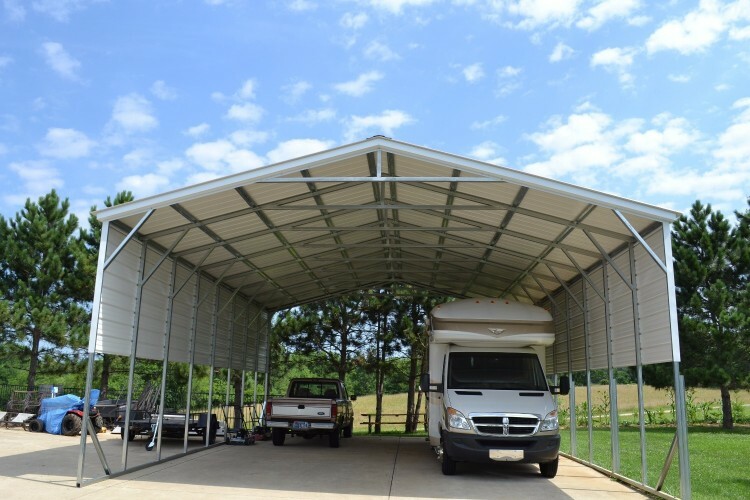 Our carports are great to store cars, trucks, tractors and all other types of uses! 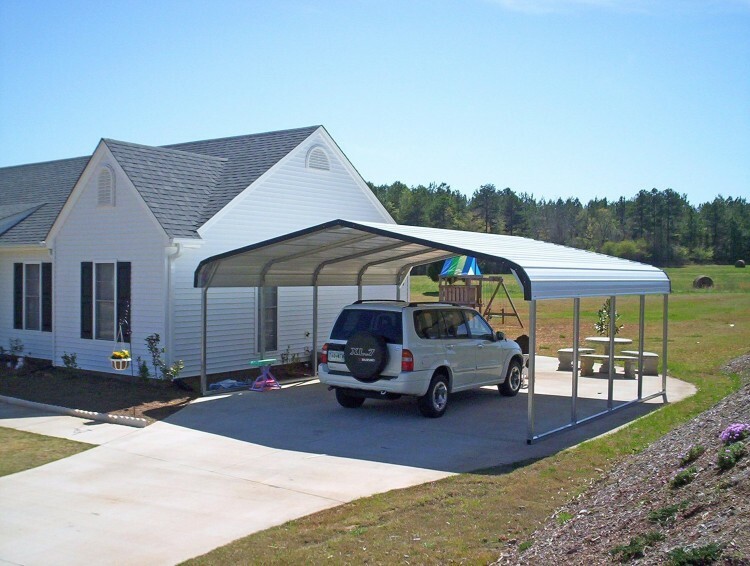 We install our Metal Carports in 47 States. 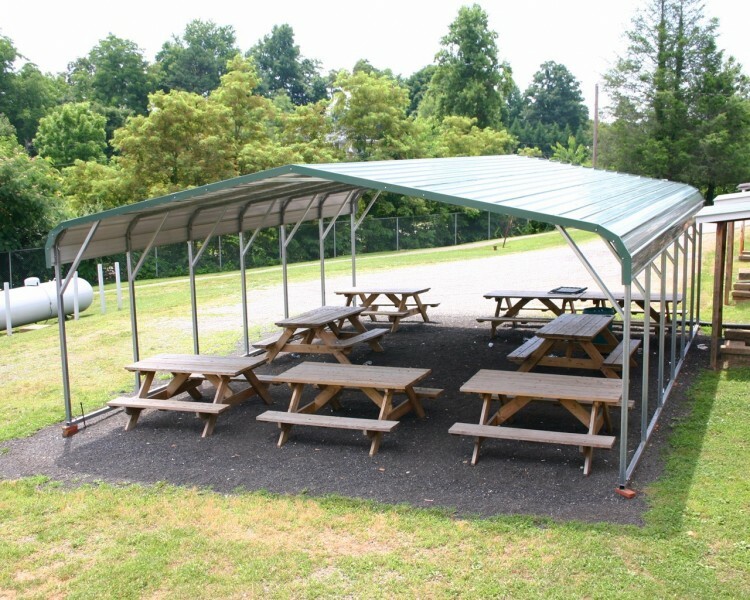 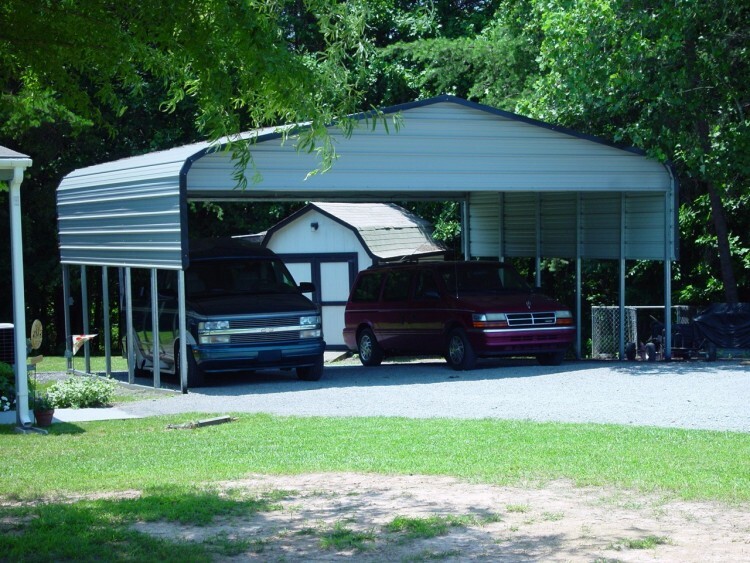 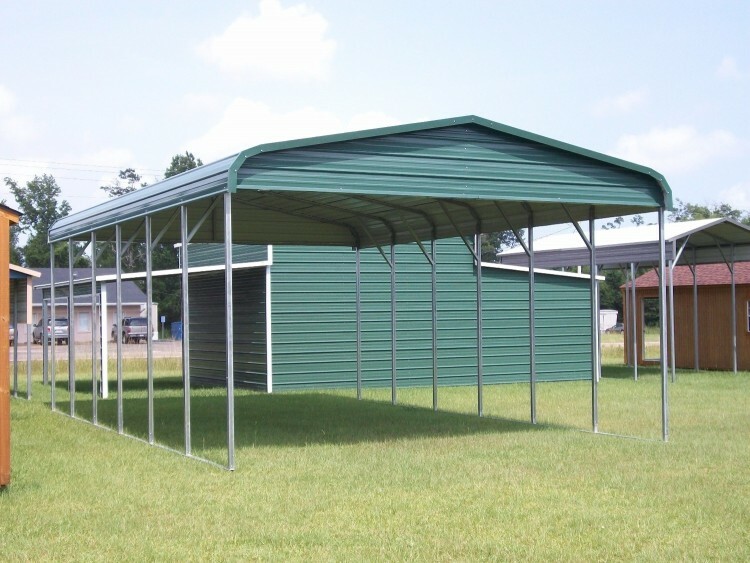 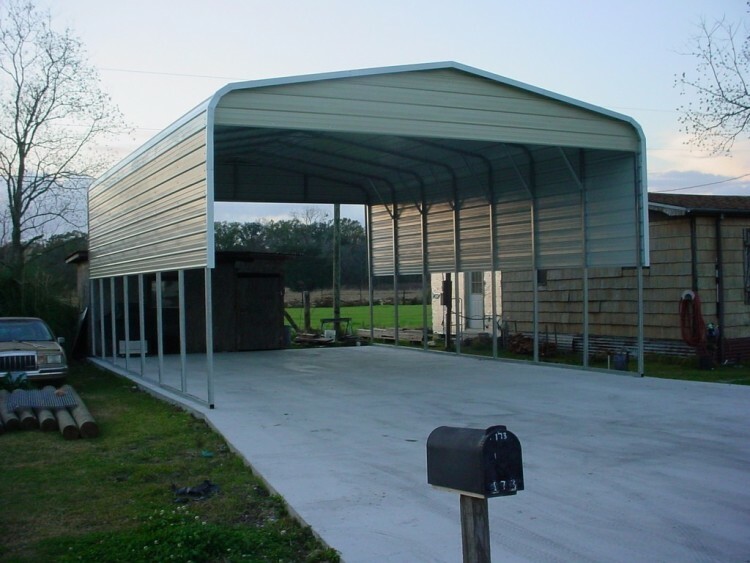 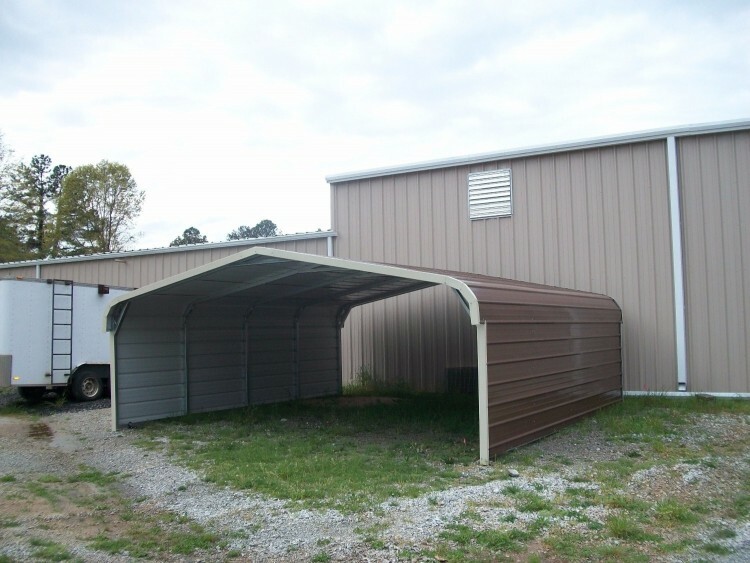 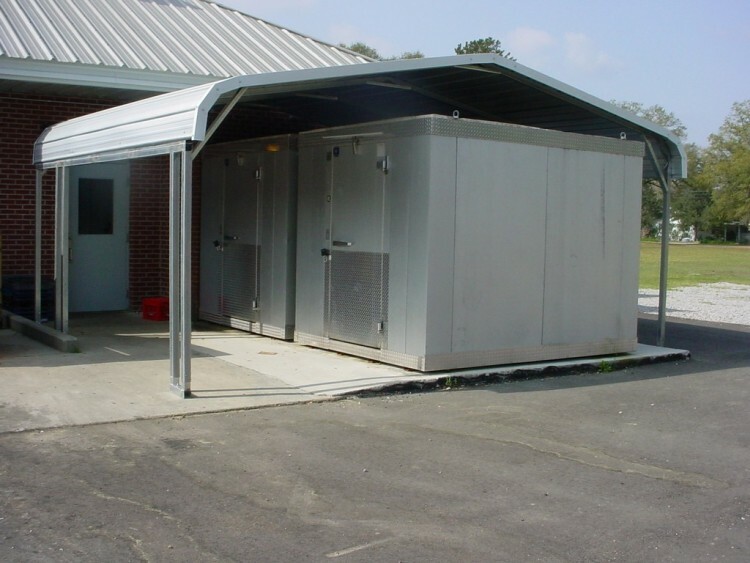 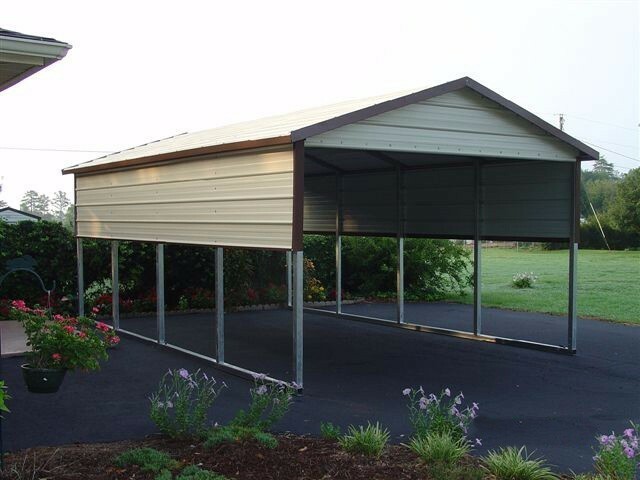 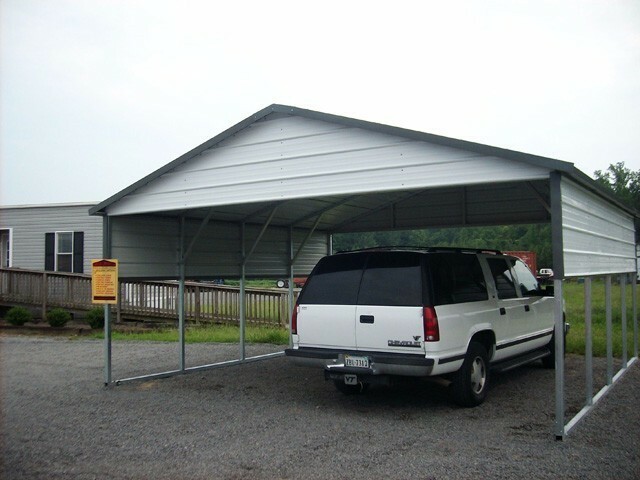 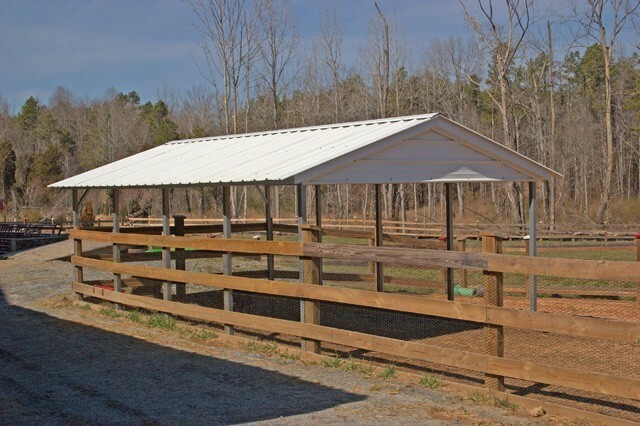 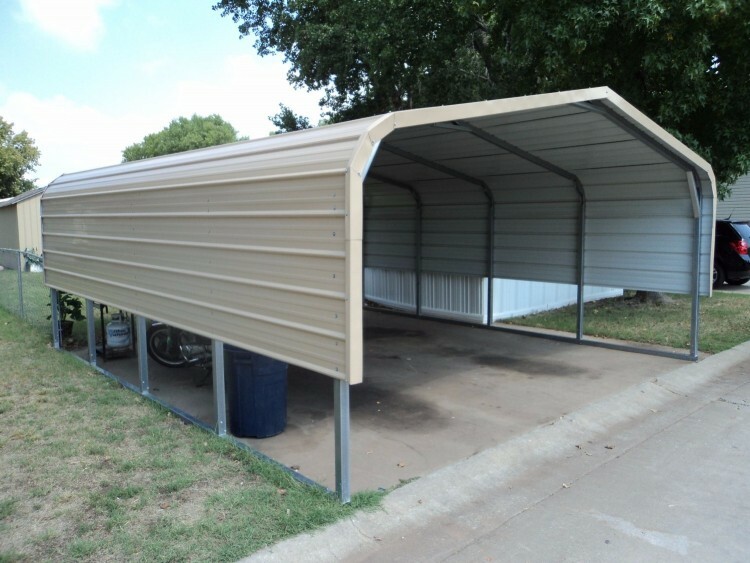 Our Metal Carports are built of the highest quality 14 and 12 gauge framing and the best 29 and 26 gauge sheeting. 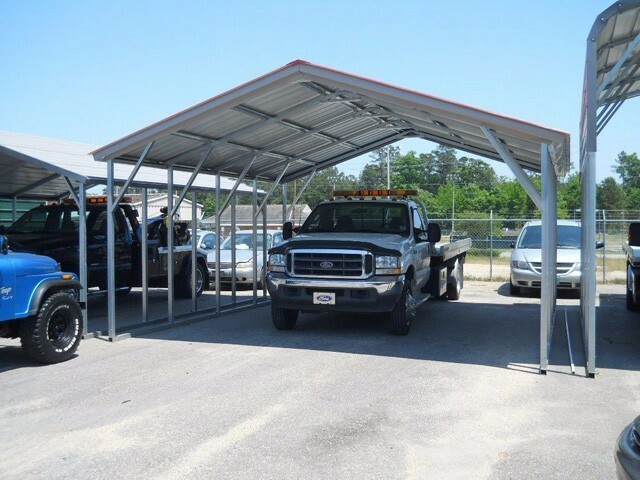 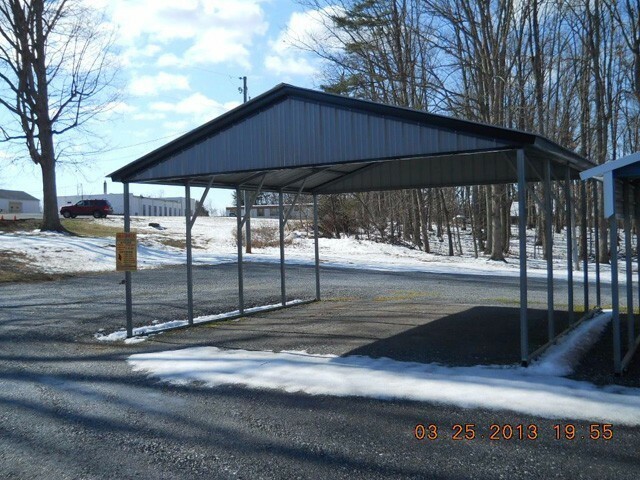 Our metal carports are available with a wind and snow load certification! 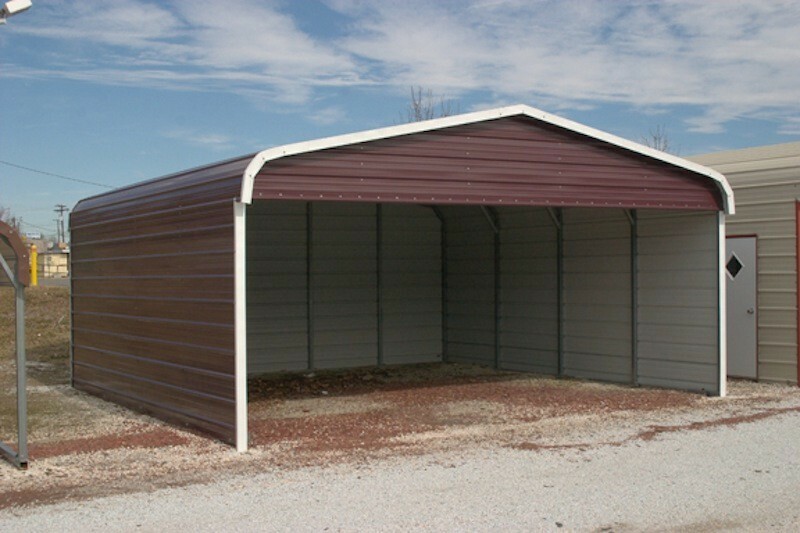 Our staff has over 40 years of experience in the metal building industry so we can help you find the right metal building to meet your needs! 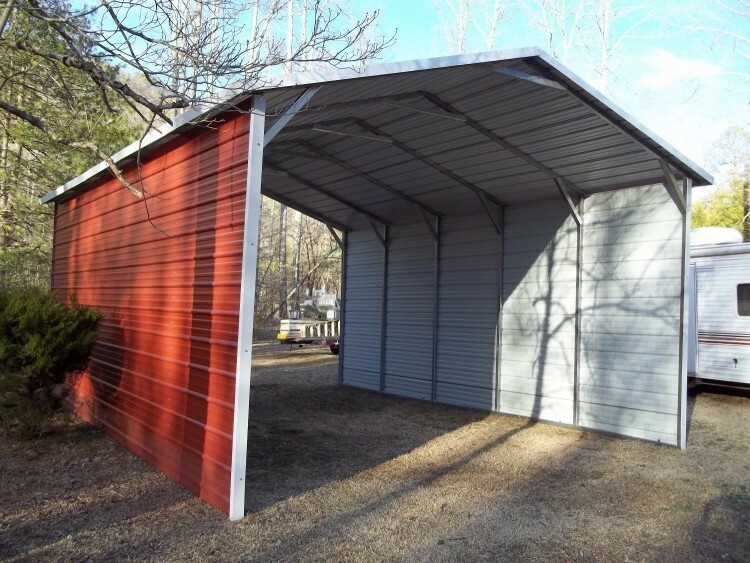 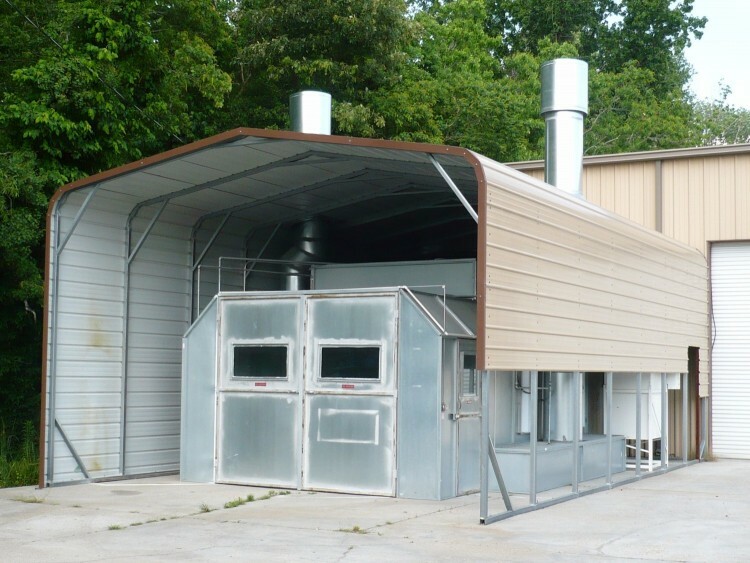 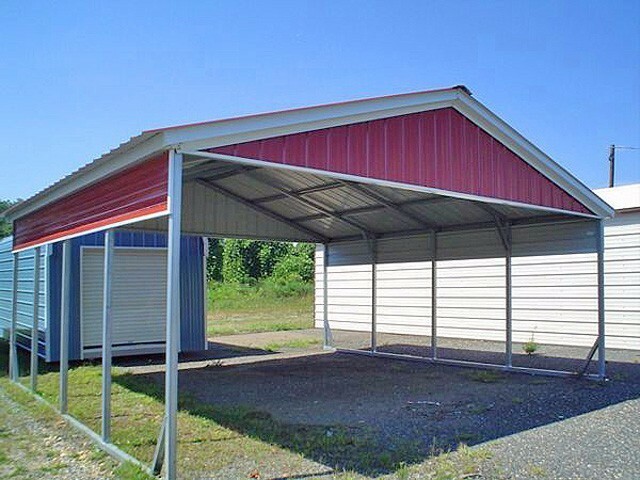 So if your looking for a great metal garage, steel building or metal building at a great price then give us a call 1-877-662-9060 or email us at: sales@mayberrymetalstructures.com!